Yes, for evacuation. Our house is 2.6 meters above sea level. So in case of TUNAMI we must evacuate as soon as possible! 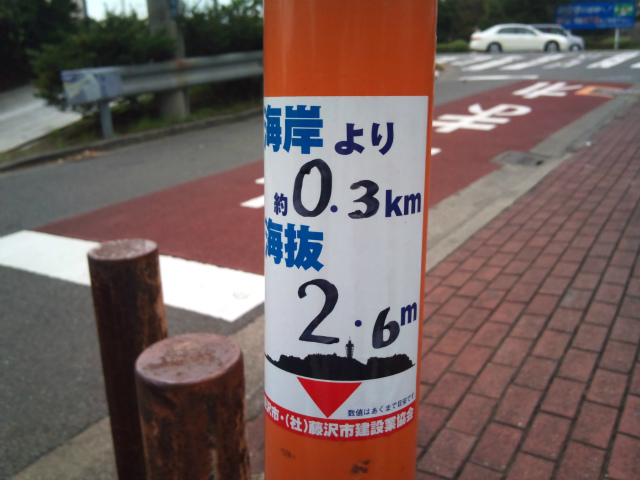 There are many stickers which show the height above sea level in our town.